Looking to buy Organic Hair Color? Today’s organic hair color is far safer and more comfortable for both stylists and clients than its chemical-based alternative. There is absolutely no scalp irritation, no damage to the cuticle, and no foul or putrid odors to tolerate. What’s even more important is that the risk of severe health disorders is all but eliminated. Today’s professional organic color has removed the ingredients that pose significant health risks in chemical based color. Does your scalp get itchy and red, your eyes get watery and sting when you get hair color? You may not be allergic to hair color only the ammonia it contains. Organic hair color contains no ammonia. It is ammonia free, leaving the hair glossier than ever before. 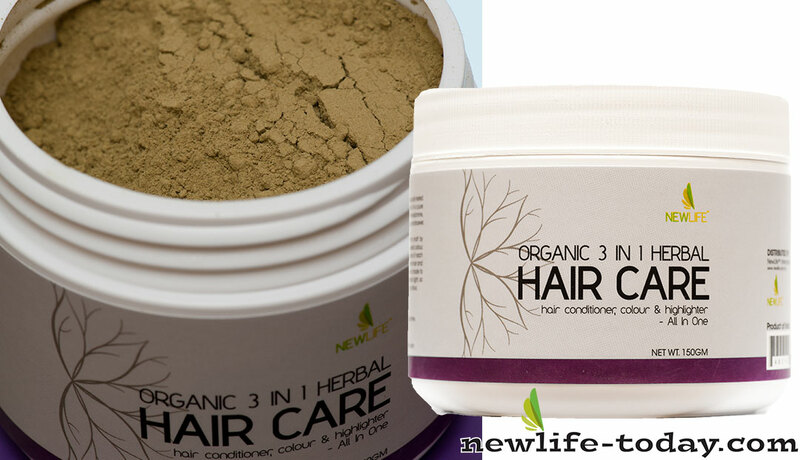 Organic hair color is made from natural extracts devoid of any chemical compounds. They are safe to use and eco-friendly. Some organic colors are created using flower petals and spices along with tea leaves. Organic Hair Color treatments are a safe alternative to most hair dyes you can apply yourself or at a salon. Switching to organic hair color will protect your hair, scalp, & body from harsh chemicals. Organic Hair Color covers grey, lightens, and brightens. Without the damaging effects of ammonia. It is certified organic and 100% vegan. Organic Hair Color is known for providing healthier, shinier, more consistent, and vibrant results and has an incredible ability to cover grey hair, never fade, and preserve the hair’s natural structural integrity. It is packed with 100% certified organic ingredients, contains no ammonia, resorcinol, or other nasties, and is supported by an entire system of products that nourish, preserve, and protect the hair’s natural beauty and shine. This organic hair color line is packed with anti-oxidants, amino acids,and vitamins as well as penetrating condition agents which has truly revolutionized the approach to professional permanent hair color.